If you’re exploring different careers and have decided to check out how to become a chiropractor, you may be surprised that the process is pretty simple and straightforward. 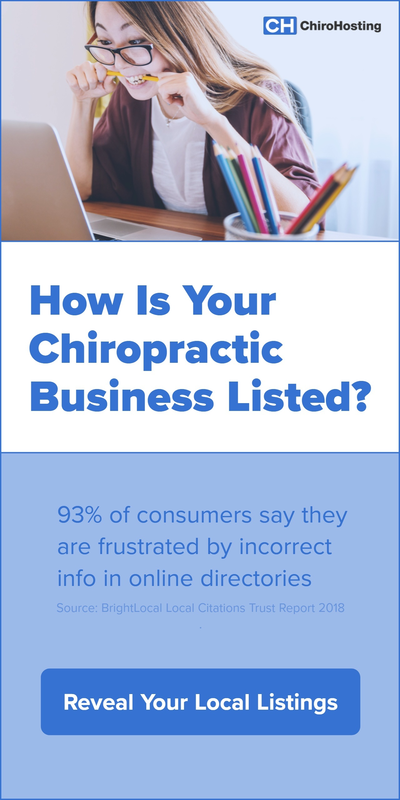 Begin your research on whether or not chiropractic is for you. You can start the official research online by searching for different chiropractic colleges that are located close to you. Make a list of the different features and benefits of attending each of the different chiropractic colleges. Technically, you may already have started the research process by discussions with and observations of your own personal chiropractor. 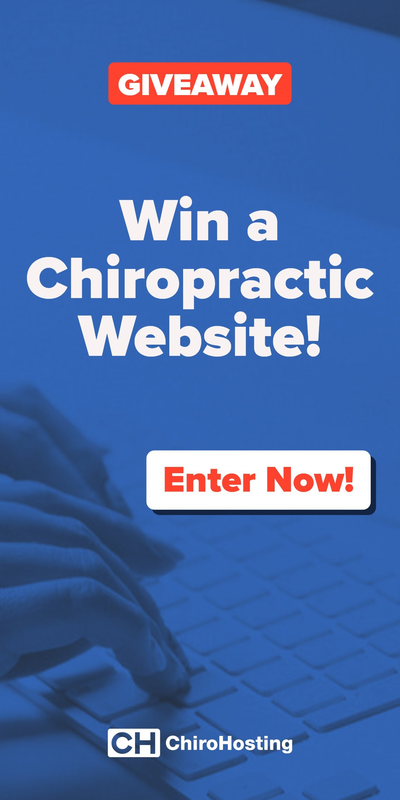 Most likely, you have noticed that your chiropractor is an amazingly skillful health professional who is well known and liked in your community and you want to influence people to change their health just like he does. Ask your chiropractor if you can spend some volunteer (or paid) time in his office to learn more and see first hand how a chiropractic office works. Give yourself a few months or longer to observe the inner workings of a chiropractic office. You might think this is not an important part of the process of how to become a chiropractor but it is, as you may not have this opportunity in chiropractic school. You’ll be too busy studying! 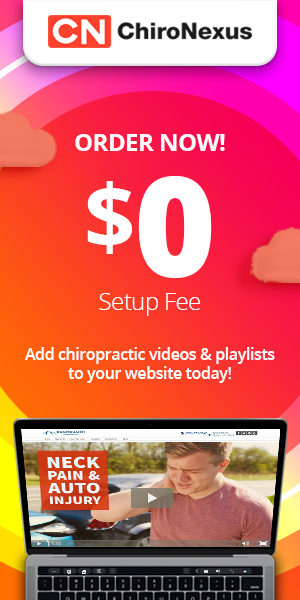 You’ll learn valuable lessons here and not have to reinvent the wheel later after you eventually open the doors of your own chiropractic office. Schedule some visits to chiropractic colleges. While you are there, keep a log of who you meet and what you are learning. Go equipped with a list of questions and get the answers to them. See if you can attend a few classes with other students, visit the clinic, housing, cafeteria, student lounges, and other places on campus. Ask if they have a research department, their community events, and who’s on their faculty that is well known. You’ll be required to fill out a long application form for every college you apply to. The colleges will also require previous college transcripts so do allow a few extra weeks for this to occur. You won’t be able to apply until your pre-requisite courses have been fulfilled. Thus, if you still need to take courses for a few years, do not apply to the chiropractic college yet. After applying, it’s time to wait for a response from the chiropractic college. Once you know you are in, start packing your bags! You’re off to chiropractic school. As you can see, the process of how to become a chiropractor is similar to applying to other colleges and universities. If you really want to become a chiropractor, then starting the process as soon as possible can save you time later on. It’s a fun journey! Written by: Michael Melton on December 11, 2014.